With that, we extend our sincerest gratitude to John Moser at The Morning Call in Allentown, who published this comprehensive piece on PennMArt’s efforts to honor the veterans of yesterday, today, and tomorrow this Memorial Day Weekend. 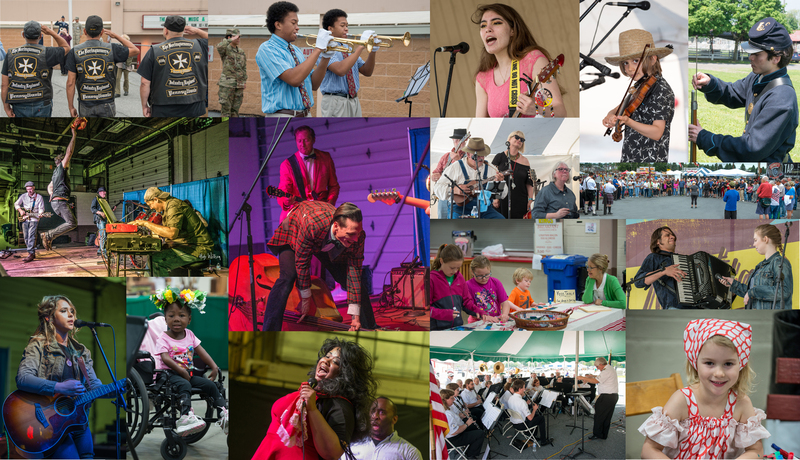 An integral part of the three-day Great Pennsylvania Music & Arts Celebration – or PennMArt – at Allentown Fairgrounds will be “extensive programming to recognize the contributions of U.S. veterans, and to showcase Pennsylvania’s deeply rooted role in the country’s military history,” organizers say. Previous PostPrevious Tell PAMPS: What Does ‘Pennsylvanian’ Mean to You?